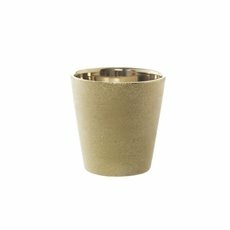 With silver, gold or red metallic colours, our range of metallic pots will bring a festive touch to any potted plants and flower arrangements. 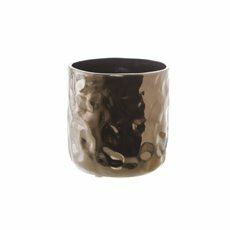 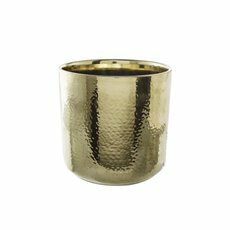 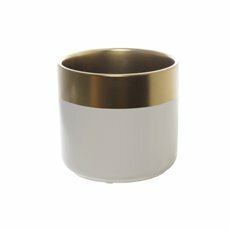 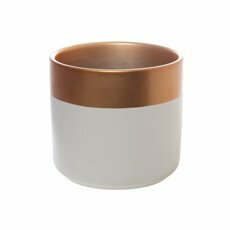 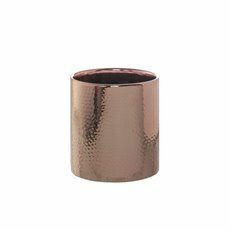 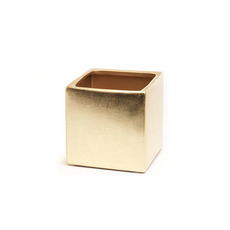 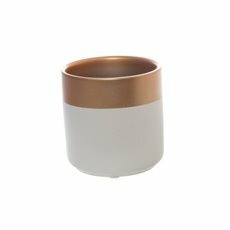 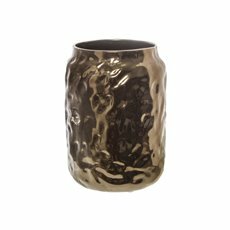 We have metallic pots in a range of metals including copper, rose gold, gloss gold and silver. 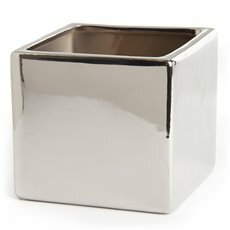 Metal pots are a great way to modernise your decor, whether it be a home space, office, cafe or storefront. 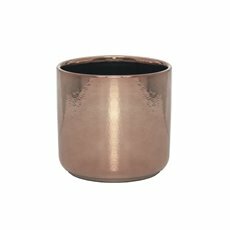 Copper and rose gold are a great way to create that industrial look that's on trend. 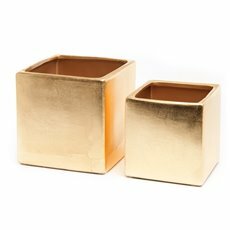 Combine your metallic pots with some artificial succlents or plants and you can create a cool and natural new look with no hassle. 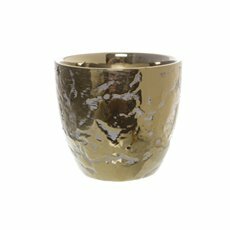 When you buy your metal pots from Koch & Co, you can be sure of the highest quality as we import them directly from the best suppliers. 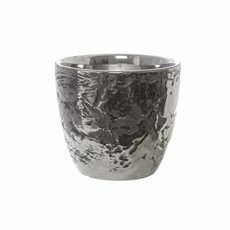 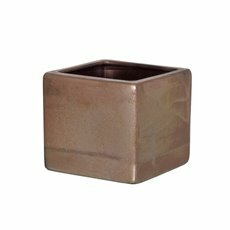 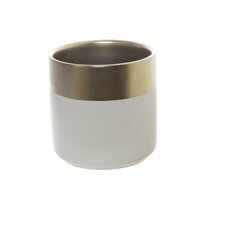 We sell them to you at wholesales prices, meaning you can now buy metal pottery at low prices Australia wide with Koch & Co.
For the best ceramic planters in Australia explore our entire collection of pots and ceramic vases today, which include wholesale terracotta plant pots, cement plant pots and more.